On behalf of the Genesis Program, I am thrilled to announce our recent investment in Forestrike. 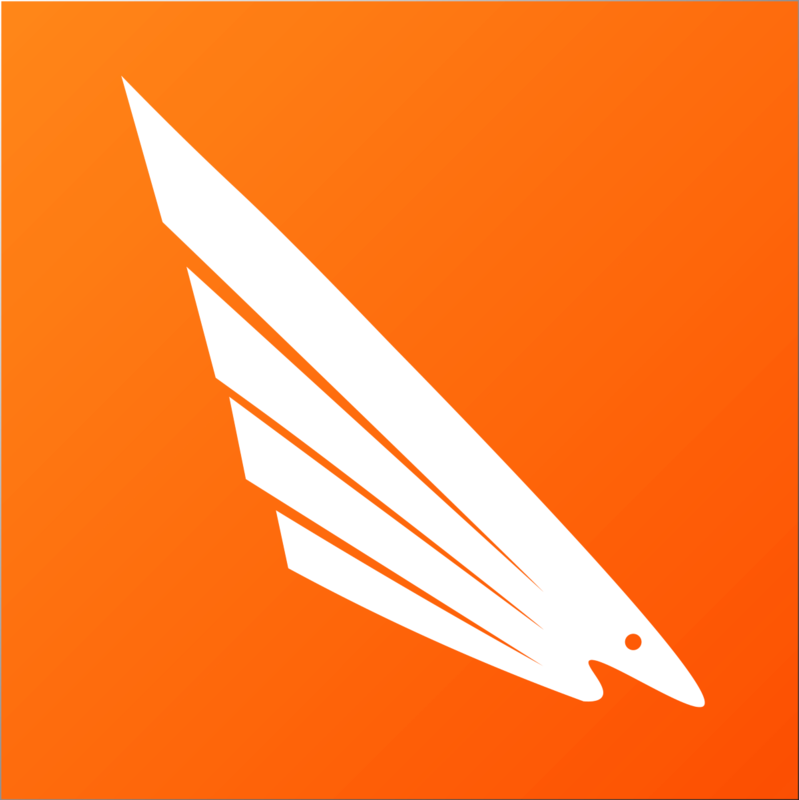 Forestrike helps runners avoid injury by giving them real-time feedback on their form. Many amateur runners struggle with twisted ankles, shin splints, and runner’s knees due to improper running form. After his own repeated knee injuries, Bhavin Gupta’s running coach informed him that his injuries were likely due to landing on his heels rather than his metatarsals. This proper landing form, known as forefoot strike, inspired his company’s name. Inspired by his passion for running, Bhavin created a device to help him prevent further injury and hopefully help fellow runners avoid these same painful and perfectly preventable injuries. Forestrike uses force sensors paired with a mobile app, to provide real-time feedback to runners by detecting when excess pressure is applied to any part of the foot — for example, the heel. The device, which can be calibrated to a specific person’s weight to improve accuracy, alerts the runner immediately by playing a sound. By providing instantaneous feedback, the hope is that runners can improve immediately, rather than after analyzing in-app data after their run — something few bother to do. Forestrike also integrates additional sensors to enable more advanced analytics that can benefit more seasoned runners as well as other athletes. Eventually, the company aims to track a wider range of body motions and patterns in three dimensions. Forestrike was founded by Bhavin Gupta (CS Honors & Neuroscience ’20). Bhavin serves as the CEO of Forestrike, and has has conducted research in augmented reality, machine learning, and computer vision. He hopes to apply the technical skills he has developed as he continues to improve his device. Outside of his company, Bhavin has a variety of interesting pursuits. He is an avid amateur runner and tennis player. He currently interns on Airbnb’s machine learning team in Seattle. 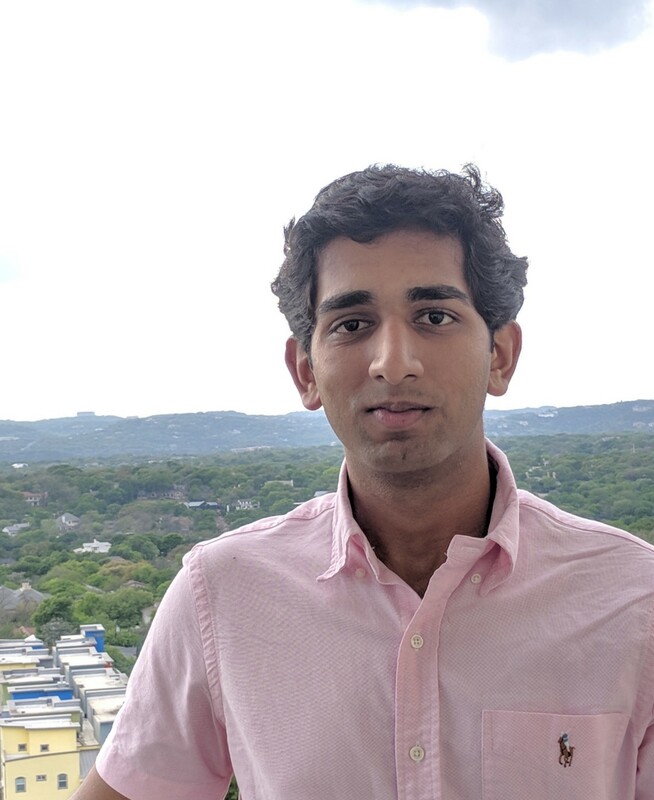 At UT Austin, Gupta works on a research project aiming to map the English language on the neocortex, using regression models and machine learning. These accomplishments certainly gave the Genesis Program faith in his ability to execute his vision for Forestrike. Forestrike continues to work hard to refine its device and improve the user experience. The company has built low-cost prototypes of its devices, including versions with multiple sensors, and will soon start conducting quantitative trials at a local running clinic: Austin RunLab. Forestrike hopes to continue securing partnerships with personal trainers and physical therapists to facilitate customer acquisition. The future of Forestrike is certainly bright, with its vision of one day providing real-time data and analytics to not just runners, but athletes of all types. I was immediately impressed with Bhavin’s drive, curiosity, and technical ability when I first met with him. Bhavin was highly motivated to take Forestrike to the next level; he had a great awareness of the actions he needed to take to continue to improve Forestrike from both a business and technical perspective. Bhavin’s eagerness to learn more and do whatever it takes to improve Forestrike will be a trait that serves him well in the future. He asked great questions, was willing to consider ideas, and was excited to improve as an entrepreneur. I look forward to Forestrike’s progress in the near future.